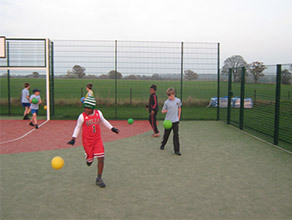 Multi Use Games Areas – or MUGAs – are versatile and a cost-effective investment; offering a sports facility suitable for a range of activities. 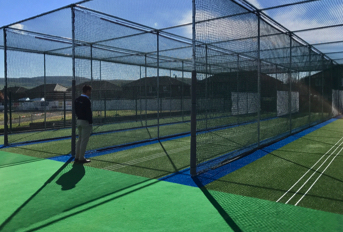 total-play has worked with a range of clients to design and install facilities that are tailored to the client’s exact requirements. MUGAs can be used for sports including football, basketball, netball, hockey and tennis. 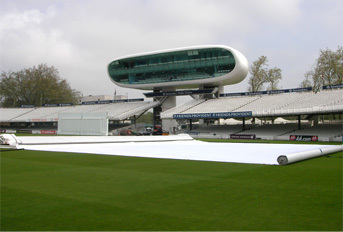 Any facility is designed with the sites characteristics, which may include drainage systems and base constructions. 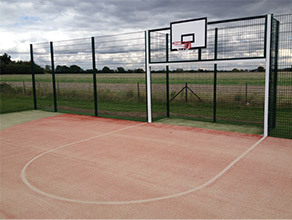 Download our MUGA data sheet here. 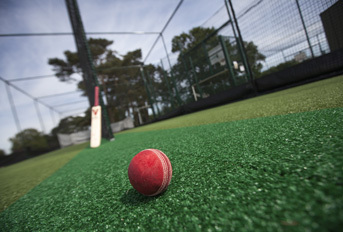 Learn more about Synthetic Surfaces here. 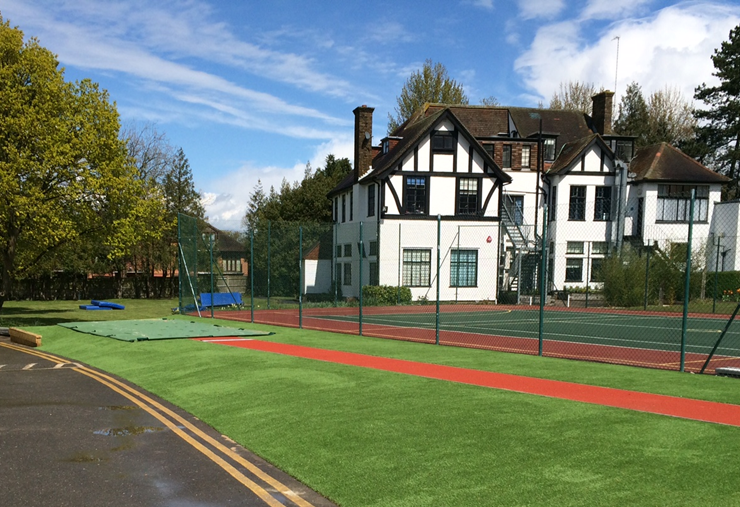 In addition to the design and build of brand new, bespoke MUGAs total-play is able to resurface and refurbish existing MUGA facilities to bring them back up to standard. 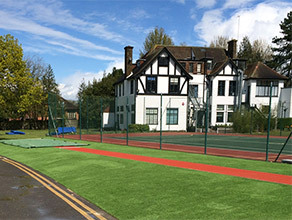 With all works completed by a dedicated in-house team of professionals, total-play regularly carries out projects for clients that include schools, colleges, local clubs, independent schools and sports turf contractors. 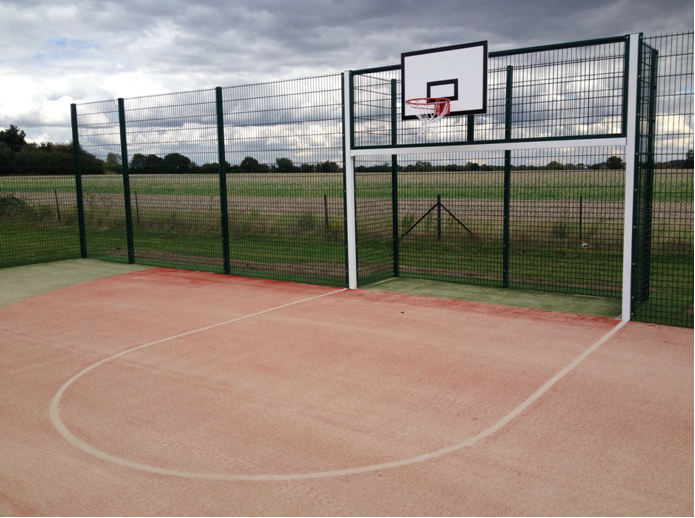 To discuss how total-play could help breathe life back into your existing MUGA or macadam facility, contact the team. 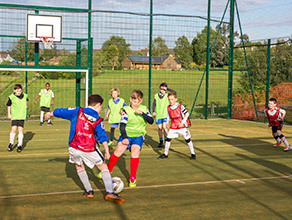 total-play draws on its extensive experience in the design and construction of sports surfaces to deliver bespoke synthetic athletics facilities for all track and field disciplines. 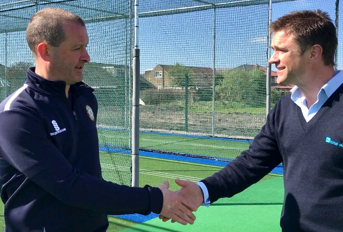 Facilities are designed to clients’ individual demands while meeting the necessary guidelines set by governing bodies for sport such as UK Athletics and Sport England. 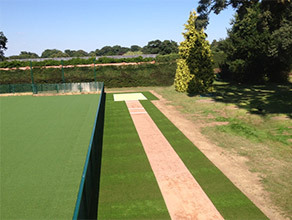 From runways and landing areas for long jump, triple jump, high jump and pole jump to combined discipline runways and landing areas, shot put circles and throwing areas, and circles and cages for discus and hammer you can rest assured that all works will be completed by a dedicated in-house team of professionals. 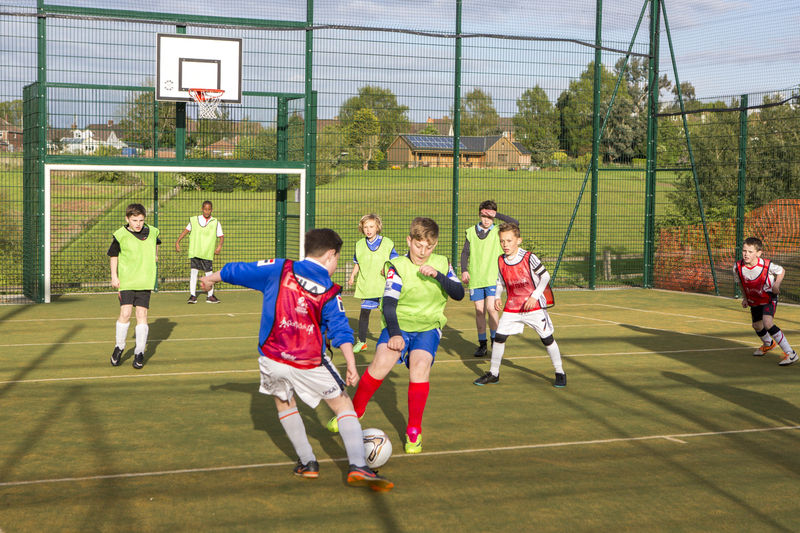 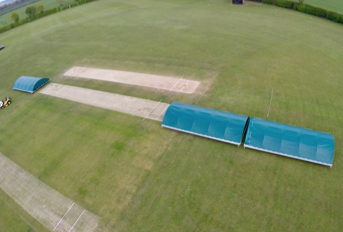 total-play regularly carries out projects for clients that include schools, colleges, local clubs, independent schools and sports turf contractors. 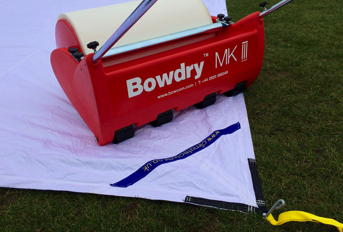 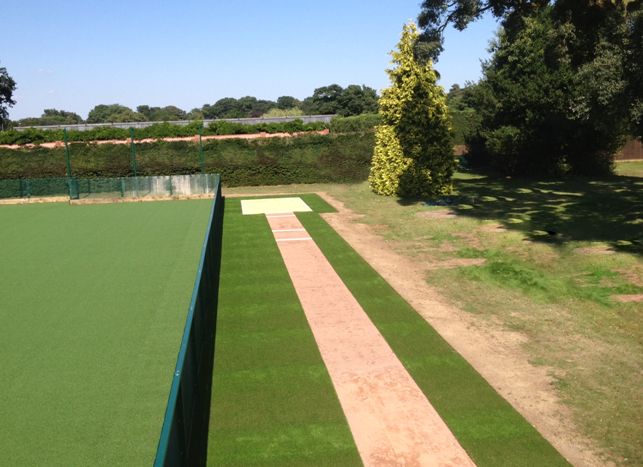 To find out more about different types of synthetic surfaces, click here.